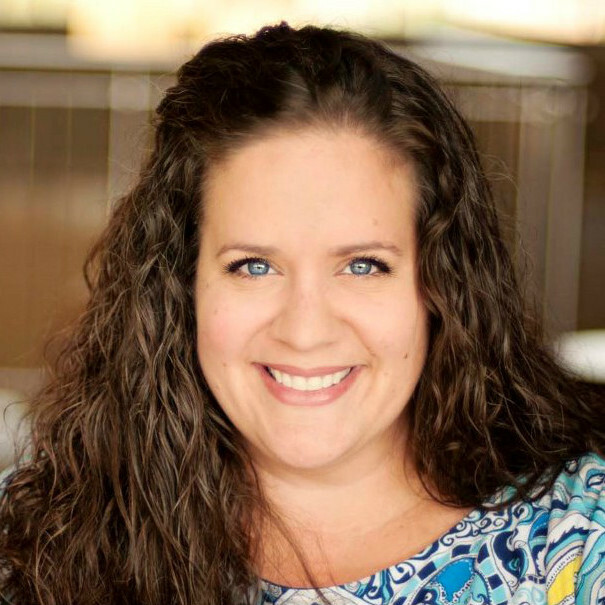 Emily Nelson Dixon has been doing vocational youth ministry for 16 years. She discerned her call to while receiving a certificate from Columbia Seminary in youth ministry. Emily loves to collaborate with other youth workers, and believes learning from each other makes everyone better! She is happy to serve the church by helping coach youth ministry professionals. She is married and has two adorable daughters. Emily is a developmental coach for a two-year student cohort and teaches a "Name that Game" recreation class in our two-year training program. She also co-directed "The Point," a PCUSA workshop in May, 2015.